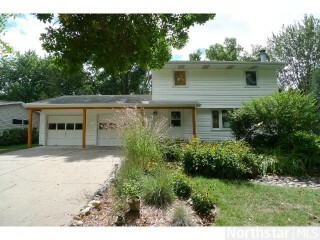 Welcome to the delightful 2 story home in White Bear Lake. Includes 3 Bed/2 Bath, spacious backyard with shed & patio, large kitchen, living room with fireplace and more! Relax & enjoy watching the leaves change in your 3- season porch! Come see today!